Unruly wires, twisted cables, and knotted cords have taken over our lives. 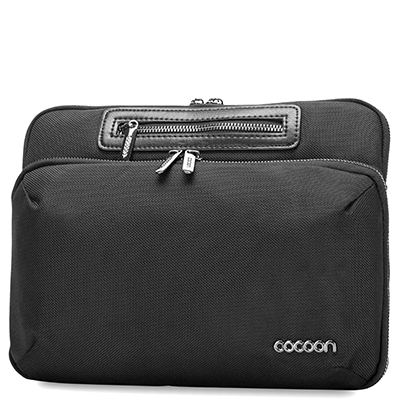 Cocoon's Buena Vista series is all you need to get your gear — and your life — back in order. 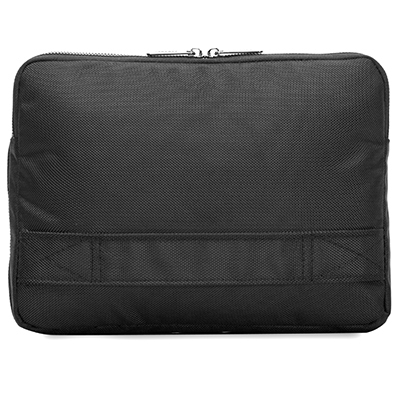 The sleeve's exterior features ballistic nylon with a sleek finish, and its interior boasts a padded compartment for your tablet (10.1" or smaller) that includes a built-in GRID-IT!® organizer. 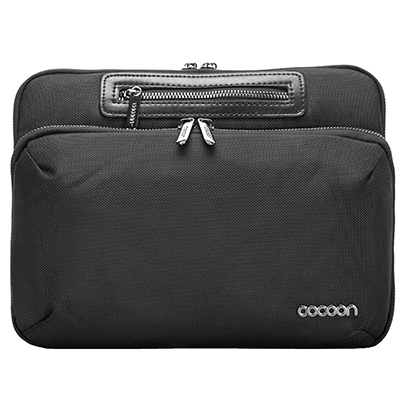 It's stylish, it's durable, and its convenient hand strap makes it effortlessly transportable. 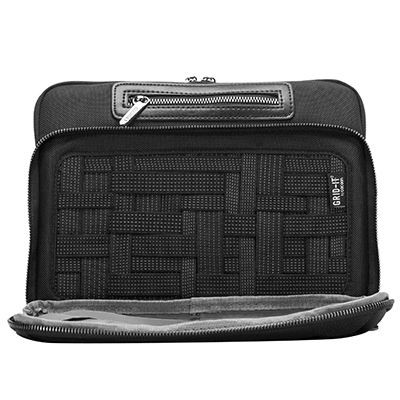 Keeping all of your wires, cord, cables, and other essentials stored securely and organized perfectly, the GRID-IT!® is the secret sauce for this streamlined look. 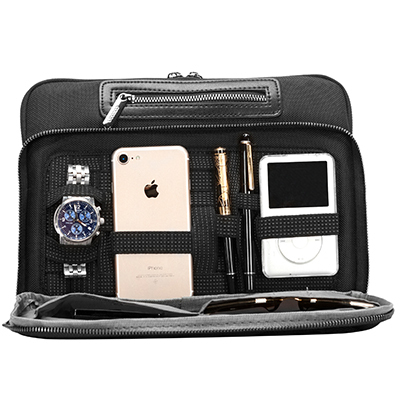 Nestled safely and securely together, your hard drive, battery pack, and sweet shades will always be exactly where they should be whenever you need them. A place for everything, and everything in its place. Built-In GRID-IT!® W:10" x H:4.75"